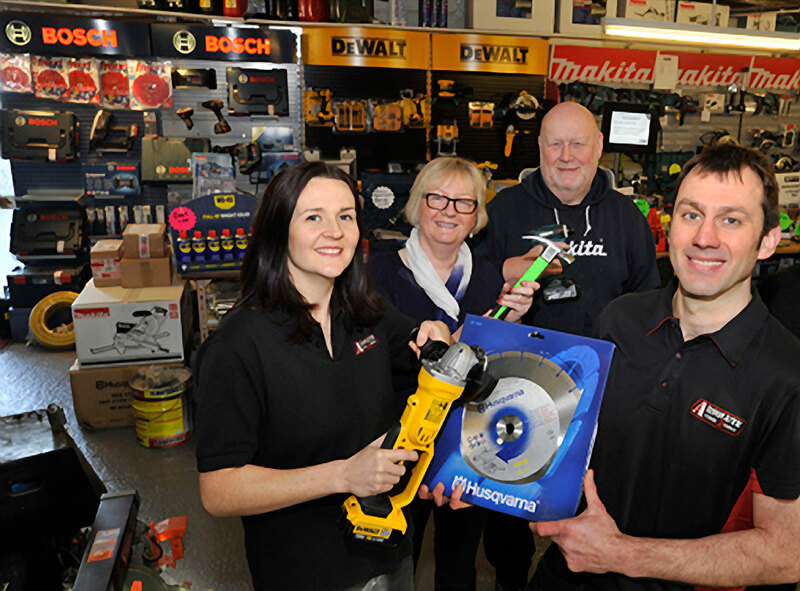 We are a family run independent tool shop based in Melksham, Wiltshire who stock a wide and varied range of power tools and hand tools. We take pride in our tool hire equipment and in the unlikely event that it should let you down we would endeavour to fix it on site or replace it as soon as possible. Our tool repairs team offers a reliable and effective servicing and repairs shop. We offer repairs on all well-known trade brands. We carry out repairs onsite.